Huffington Post has a list of books to read when your down. It lists 12. 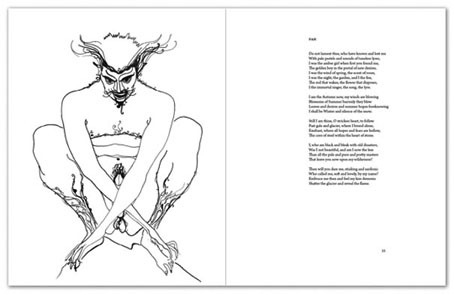 One of them is by John W. Parsons and Marjorie Cameron, it's called Songs for The Witch Woman. I gotta tell you the cover is just creepy and gross. I did notice when I added the book to this post it doesn't show the original cover and it's grossness. Please have a look at it HERE.